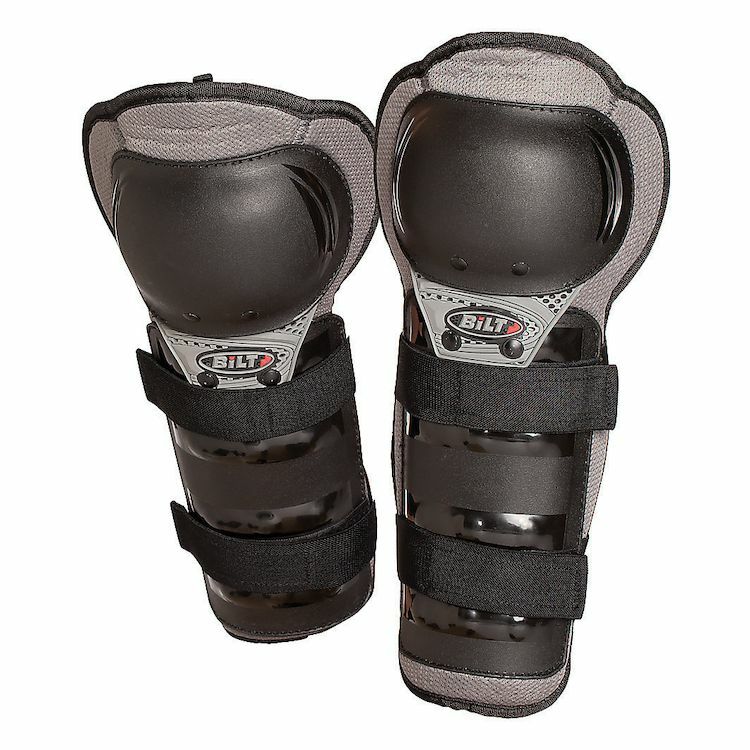 Cover those knees and shins with the Charger Knee Guards from BiLT. Hard-shell plates and ergonomic shape ensure all-day comfort on and off the bike. First class protection for the whole family.